It is a bit of a strange idea, to start a twelve hour endurance race, then stop it at the three hour mark, go home, and come back the next morning to continue with another nine hours. 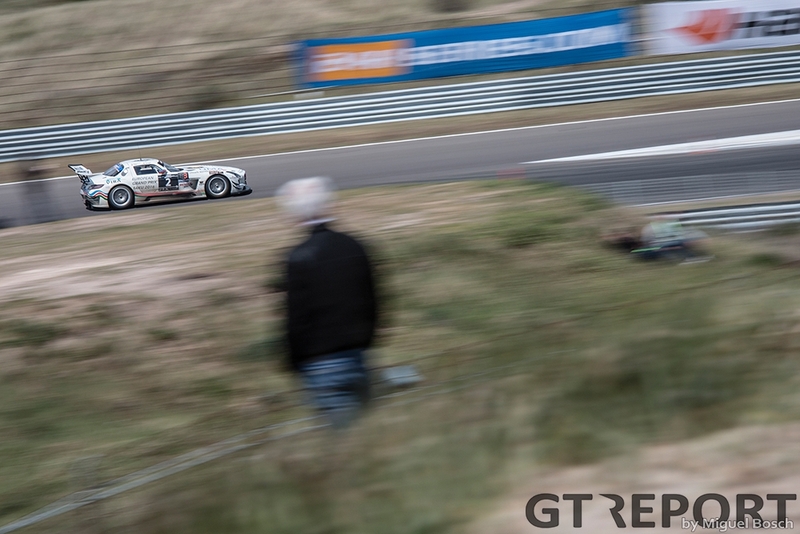 Yet, that is exactly what happens at the 12 hours of Zandvoort. And it works. While it seems like a novel idea, it’s really born out of necessity. The once glorious Circuit Park Zandvoort has been struggling with noise regulations and complaining neighbours for decades. Ending a race well into sunset or starting at dawn just aren’t options for the North Sea circuit. 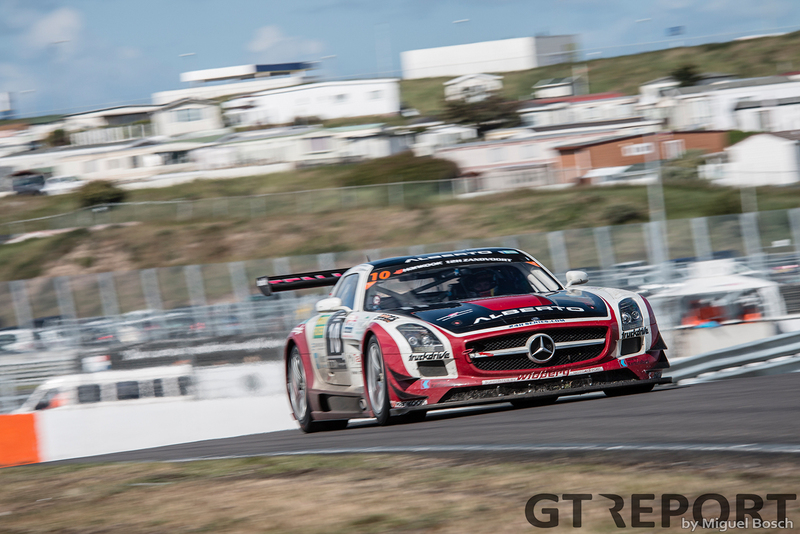 Last year’s 12 hours saw a couple of local heroes turn up to strengthen the starting field for the very first Dutch round of the 12h Series, with international GT star Renger van der Zande taking home the win in his Martini colours sporting Car Collection Mercedes-Benz SLS AMG GT3. 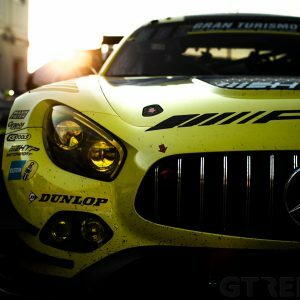 This year sees no drop in top tier racers, with Peter Kox returning in the Scuderia Praha Ferrari 458 GT3, Tom Coronel joining GDL Racing’s SLS, Bernd Schneider and Reinhold Renger teaming up to boost Hari Proczyk’s brand new Mercedes-Benz team, Christiaan Frankenhout and Kenneth Heyer returning to Hofor-Racing, and Ram Racing bringing Tom Onslow-Cole and Thomas Jäger. 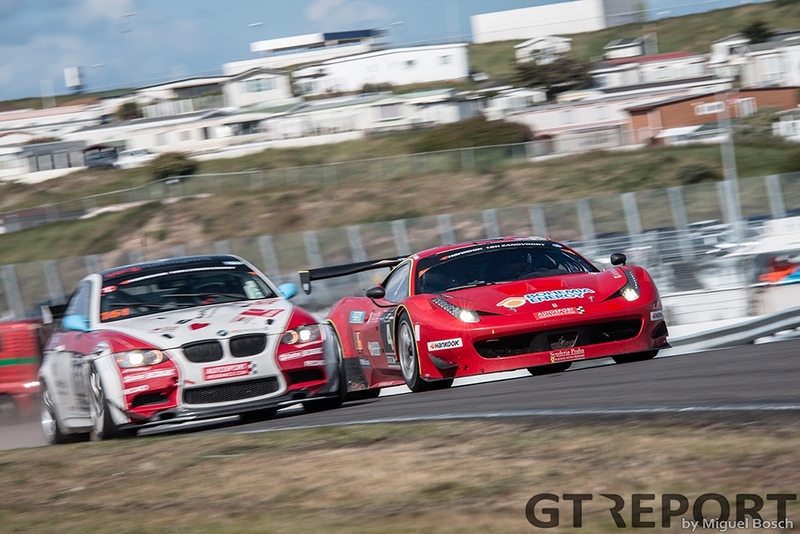 The 24h Series, however, is mainly focussed on amateur drivers and teams who therefore make up the bulk of the field. How much stronger than their co-drivers these stars are, was shown in the pouring rain on Friday. As Tom Coronel went balls to the wall on a wet and slippery surface, it took the Dutch racer sixteen laps before he decided it was time to switch to rain tyres. By the end of his stint he brought his car back into the pits to hand it over to Ivo Breukers with an advantage of over one full lap. 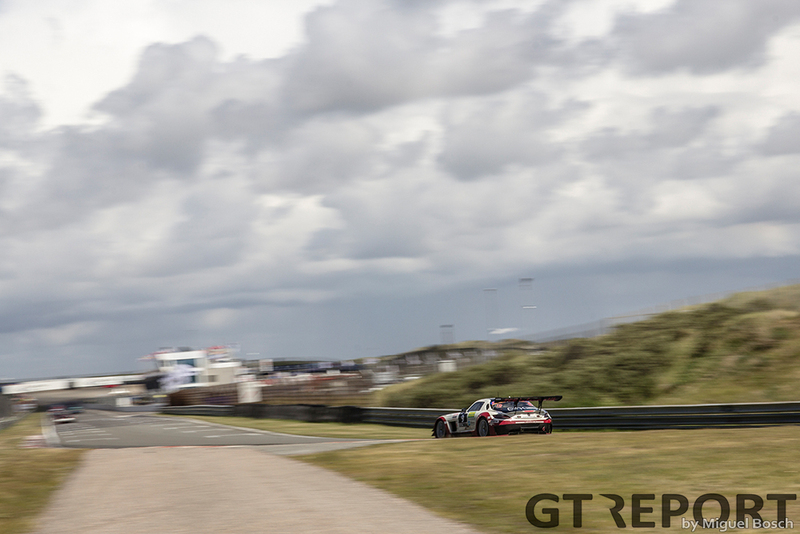 Ivo Breukers, one of the many amateur drivers in the field and up against full pros Kenneth Heyer, Tom Onslow-Cole and Bernd Schneider, eventually had to give in but still managed to hold on to fourth place before the schedule called an end to the first part of the Hankook 12H Zandvoort. Saturday morning started under a spring sun and cloudy sky. With sunshine lighting up the dunes, the remaining nine hours got under way. Ram Racing inherited the lead from the day before, but with the first four cars within the same lap, the Brits were an obvious target at 8:40 in the morning. 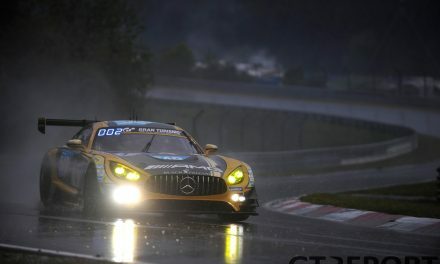 Thomas Jäger, however, put all his experience and skills to good use by not just holding on to first place, but putting down faster laps than anyone else as the race continued. 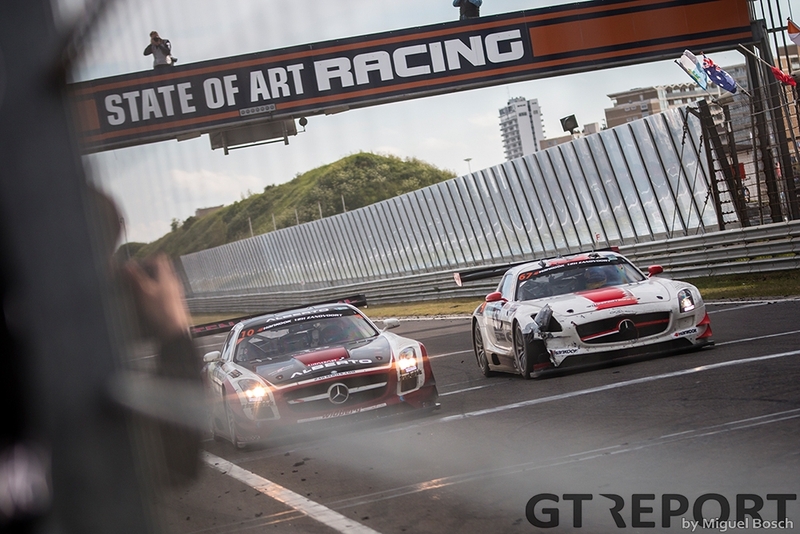 Pit stops brought an end to Jäger’s lead as Coronel took over at the front of the field and was joined by the Hofor-Mercedes-Benz of Dutch ace Christiaan Frankenhout. Still running on old tyres, Coronel had to let Frankenhout go, but not before defending his position in true Coronel style. 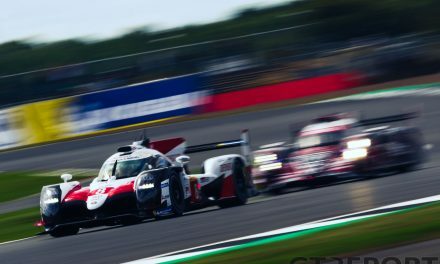 As the halfway point was reached, Ram’s Jäger and Onslow-Cole came back to retake the lead, courtesy of a perfect pit stop by the FIA World Endurance Championship racing pit crew. 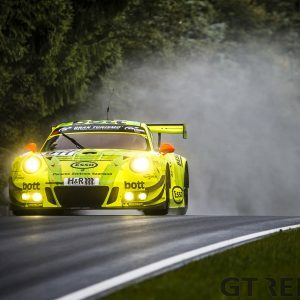 This stage of the race also saw the strongest drivers of each leading GT3 team take to the track, with Onslow-Cole leading, Frankenhout trailing on the same lap, Renger just one lap behind, Schneider moving up to fourth place and Peter Kox racing the Czech Ferrari at the end of the leading five car group. 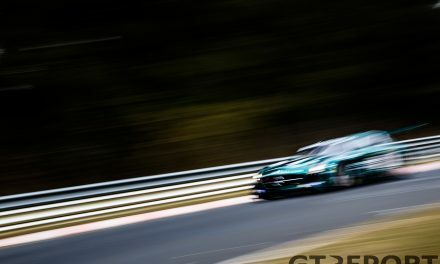 In the hours that followed, Hofor-Racing went back into the lead and with Frankenhout and Heyer in the car, the duo built up a small gap to the Ram SLS that was still going strong. A very slow pit stop threw the VLN regulars back into second place, later undone by a very fast pit stop during a Code 60. It was that pit stop under the yellow flag that decided the race in favour of the Swiss team. Even putting down fast laps didn’t get Paul White much closer to Frankenhout, who was running with a very small margin of just under half a minute to his pursuers. At 17:42, the two lead cars crossed the finish line for the final time, both within the same lap. It was a race in which the professional drivers made the difference and the amateurs consolidated. 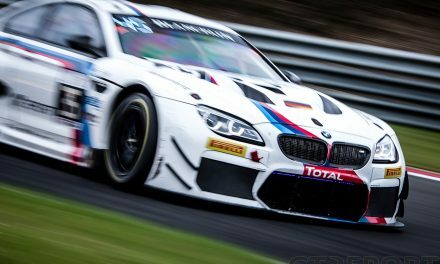 One ‘amateur’ in particular stood out: 17-year-old Rik Breukers is in his auto racing rookie season, only to be faster than his father Ivo Breukers and impress teammate Tom Coronel in his very first GT3 outing. 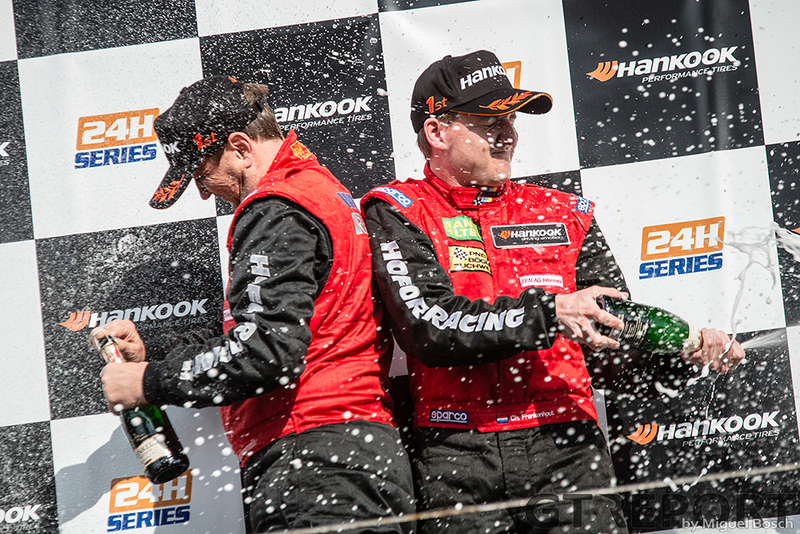 It’s youngsters such as Rik Breukers for whom the low cost 24h Series is the perfect school for endurance racing. 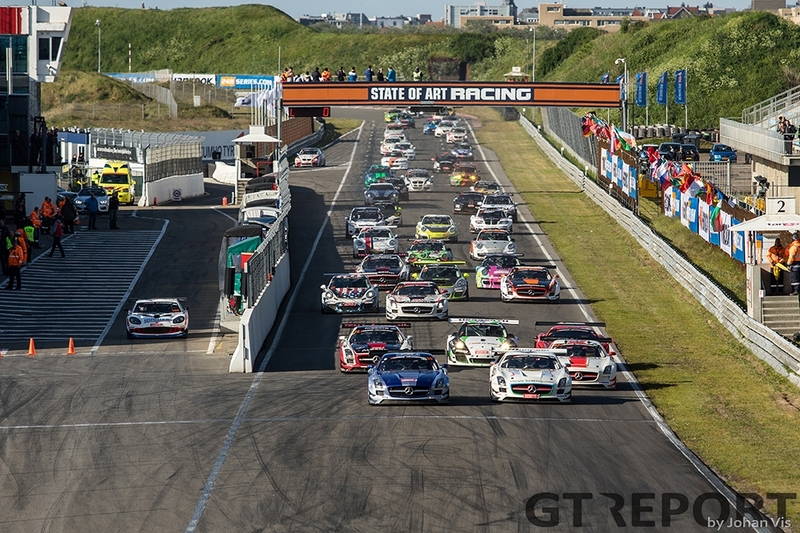 For the second year in a row the 12 hours of Zandvoort can be called a success, and while there’s still room left for improvement, a tradition has been born that fits right for Circuit Park Zandvoort.